Super Healthy Sweet Potato Nachos are the health-nut’s dream come true. Crispy homemade sweet potato chips, tender grass-fed steak, nutrient rich black beans and zesty guacamole will make you “super” happy without any guilt. These nachos are perfect for those following an elimination diet, Paleo diet or just needing a fun gluten free meal. It is no secret by now that I am currently doing the elimination diet. The first couple of days were actually fairly easy and I started seeing results right away. I was walking around overly confident, with my chest puffed up thinking “hey, I got this. Nothing’s gonna shake me.” Hahahahaha…. I should have known better. Along came an issue out in the blogging world that just turned all the emotions in me. All I wanted to do, outside of throw a 2 year old fit, was to eat creamy macaroni-n-cheese or hear the crackle of sourdough in my mouth or eat fluffy buttermilk pancakes or dig into a carne-asada burrito. Talk about emotional eating!!!! I could have been the queen of it that day. I knew that if I was going to survive this 21 + day elimination diet, I had to create a meal that was soul satisfying and didn’t include gluten, soy, dairy, eggs, corn, peanuts, sugar and sugar substitutes (everything that I am eliminating). The beauty of trials and tribulations is that wonderful things can be born from them. Rather than jumping off the edge into the emotional eating abyss, I dug deep and created these Super Healthy Sweet Potato Nachos. There have been certain foods that have absolutely saved me since starting the elimination diet. Grass-fed beef and avocados have ranked at the top of that list. I absolutely love the creaminess of avocado and the tenderness of marinated grass-fed steak. 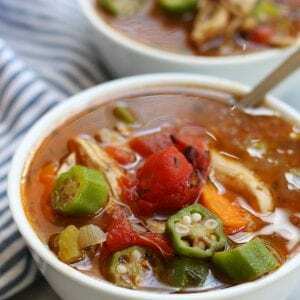 One of the most important elements of surviving the elimination process, find your favorite allowable foods and utilize them a few times every week. Let me share with you one of the easiest and yummiest ways to eat grass-fed steak. My favorite cut for nachos is top sirloin but this preparation method can be used for rib-eye, t-bone, New York strip, etc. Place steak in shallow glass baking dish. Peel and crush, or finely mince 4- 5 cloves of garlic. 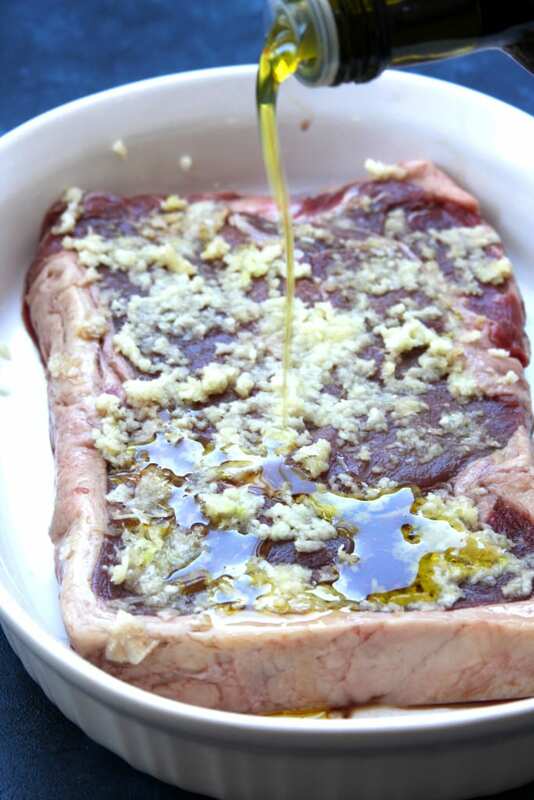 Spread garlic over top of steak. Marinade the first side in the refrigerator for at least an hour, ideally 2-3 hours. After first marinade, scrape garlic off of first side. Flip steak and spread in on the second side. Repeat marinade. About an hour before grilling let steak come up to room temperature. When ready to grill, preheat grill over a medium/high heat making sure it is fully heated before grilling steak. Once heated, place steak on grill and don’t touch until you start to see a little bit of blood rise to the surface. 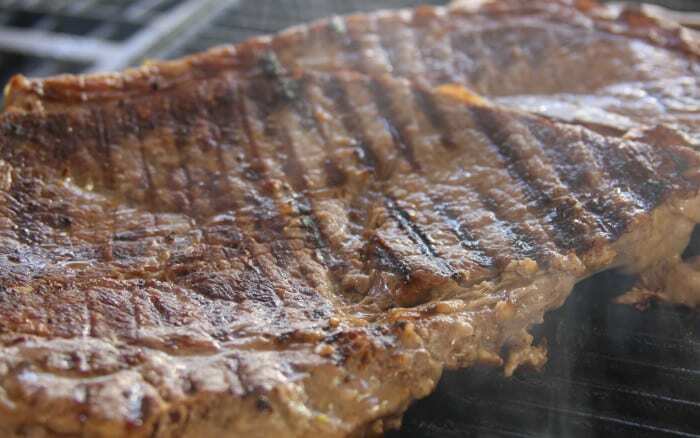 Flip steak and just let grill without touching. Once you see a little bit of blood rise to the surface again, remove from heat and let the steak rest for about 10 minutes. 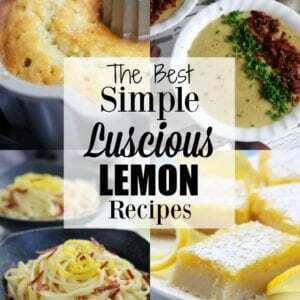 This preparation works beautifully for the more tender cuts. 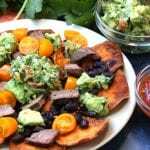 It creates a beautifully tender and flavorful steak, cooked to medium wellness, prefect for these Super Healthy Sweet Potato Nachos. Simple garlic & olive oil marinade. Grilling of the grass-fed steak. 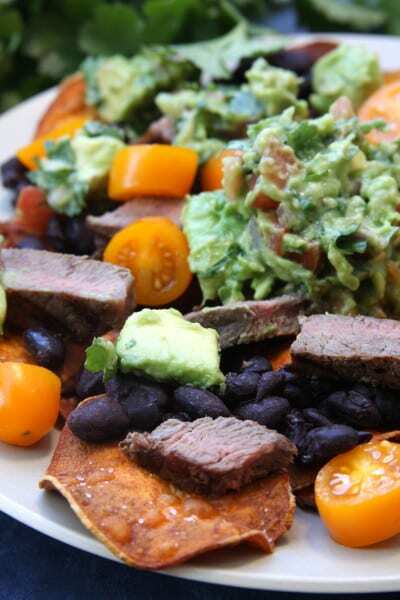 Super Healthy Sweet Potato Nachos assembled with black beans, tomatoes, grilled grass-fed steak, Homemade Sweet Potato Chips and Simple Healthy Guacamole. 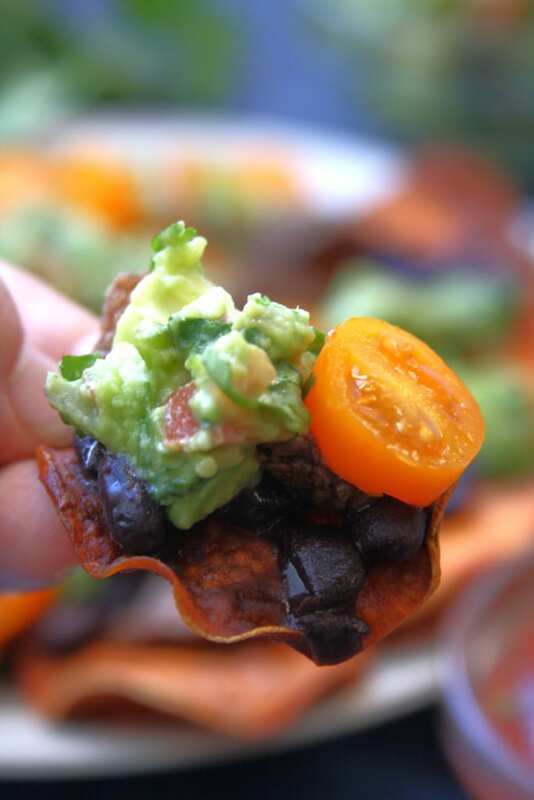 What you will need for these Super Healthy Sweet Potato Nachos. Marinated and grilled grass-fed steak (see directions below). If you are running short on time, one wonderful short cut to making the Homemade Sweet Potato Chips is to use either Terra’s sweet potato or root veggie chips. 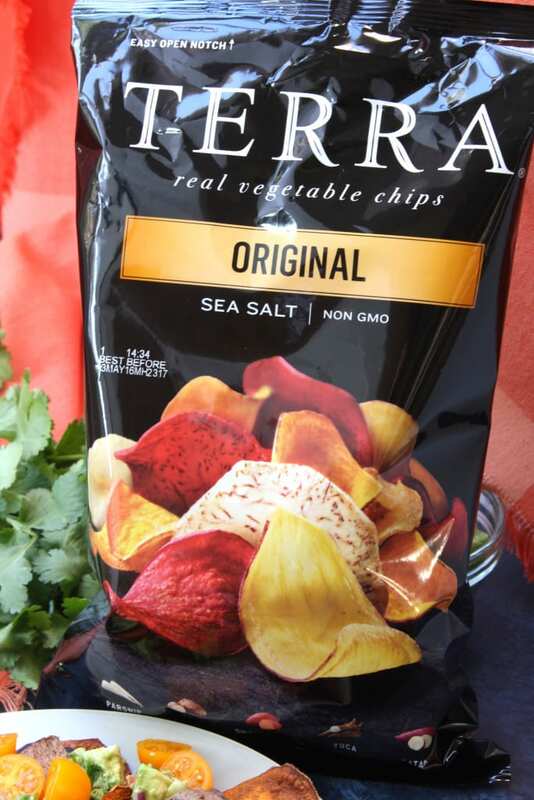 It is so difficult to find chips that are made without corn and/or soy, so when I came across Terra brand my heart skipped a beat. I was so happy to find another chip I could have while doing the elimination diet. Flavorful, nutrient dense nachos perfect for those following the elimination diet or needing a gluten free treat. 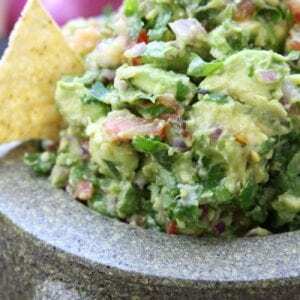 If making Simple Healthy Guacamole and Pico de Gallo (see links above), prepare at same time as first marinade. If making Homemade Sweet Potato Chips (see link above), prepare while steak is coming up to room temperature. For the Steak- Place steak in a shallow glass pan. Mince or crush garlic & spread over top of steak. Drizzle steak with olive oil. Cover and marinate in refrigerator for 1-3 hours for first side. Once first side is marinaded remove garlic, flip steak and cover second side with original garlic. Cover and marinade again in refrigerator for 1-3 hours. 1 hour before grilling remove from refrigerator and let steak come up to room temperature. Heat grill over a medium/high heat, making sure grill is fully heated before using. Place steak on grill and do not touch until you see a small amount of blood rise to the surface. Flip steak, refrain from touching again until a small amount of blood rises to the surface again. Cooking times will be approximately 7 mins per side. Once grilled, remove from heat and let rest for about 10 mins. Salt & pepper to taste. Slice against the grain in medium sized stripes and then into chunks for the nachos. For the Nachos- Heat beans in a medium sauce pan over med/low heat or in glass saucepan with lid in the microwave for 8 mins on power level 8. 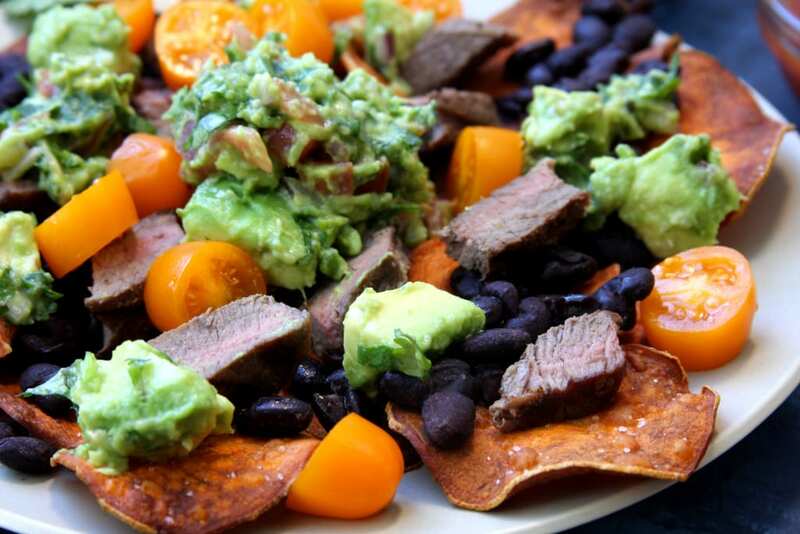 Divide Homemade Sweet Potato chips between 2 plates and top with beans, tomatoes, salsa, steak and guacamole. *Please use as many organic ingredients as possible. * Please avoid tomatoes if eliminating night shade fruits and vegetables. Portions are an estimate for 2 people. 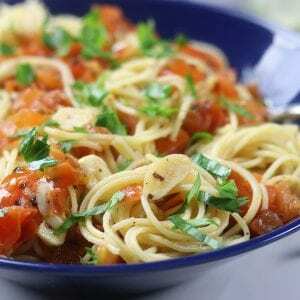 You may decide to use less or more of certain ingredients depending on taste preferences. 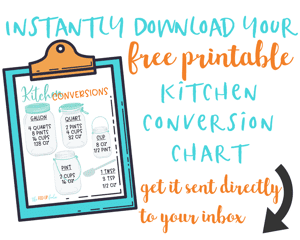 Preparation and cooking times may be more if preparing recipe links. Steak marinade time runs from 2-6 hours.